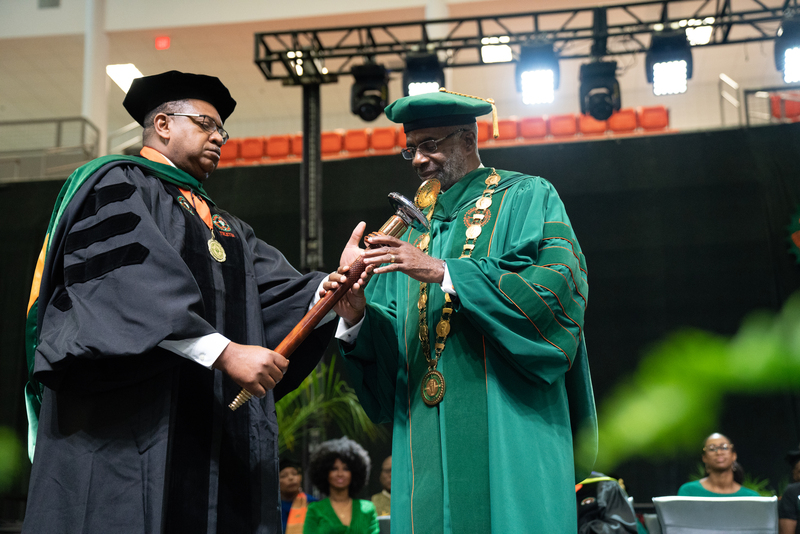 Florida A&M University is headed home for Thanksgiving after hosting the 2018 Presidential Inauguration with the theme, “Together We Rise.” The installation ceremony celebrated FAMU’s 12th president, Larry Robinson, Ph.D. 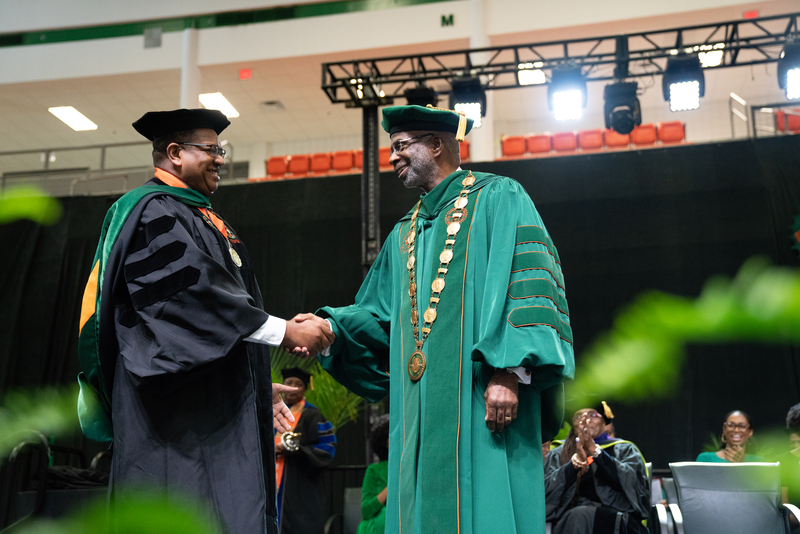 The formal event at the Al Lawson Center featured musical selections from the FAMU Wind Symphony and the Concert Choir. 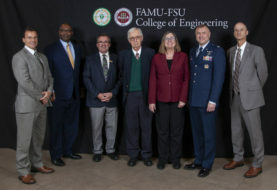 The event also included an academic robing and presidential medallion ceremony, a video presentation of President Robinson and remarks from professional colleagues and dignitaries. 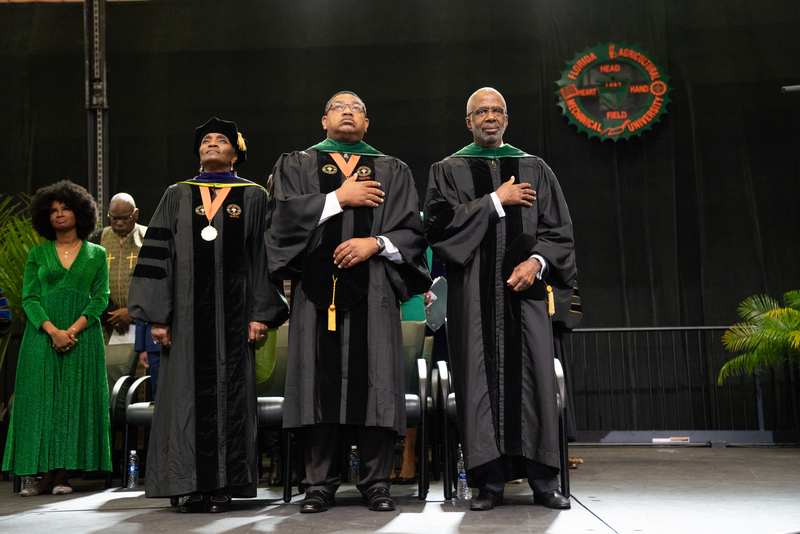 Edward Macias, Ph.D., who serves as provost emeritus at Washington University in St. Louis, reflected on President Robinson’s accomplishments while acknowledging Dr. Robinson as one of his former students. 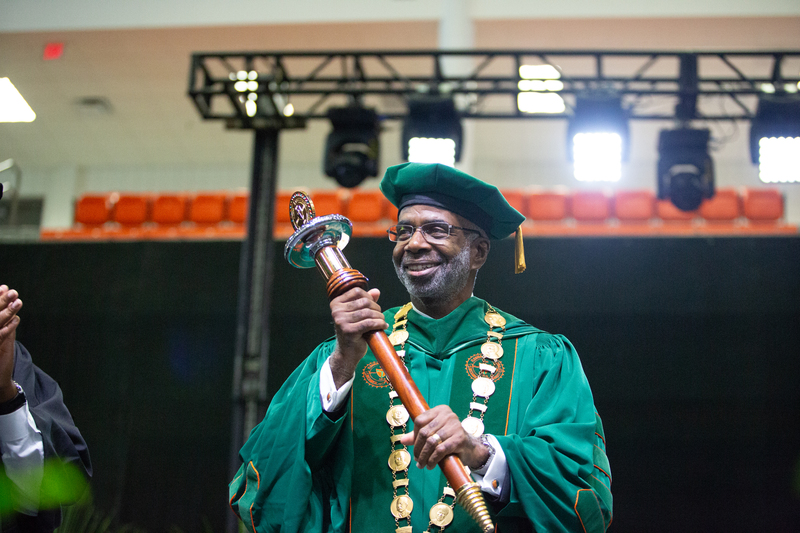 “We’re so very proud of Larry and all his accomplishments in research, teaching and leadership. 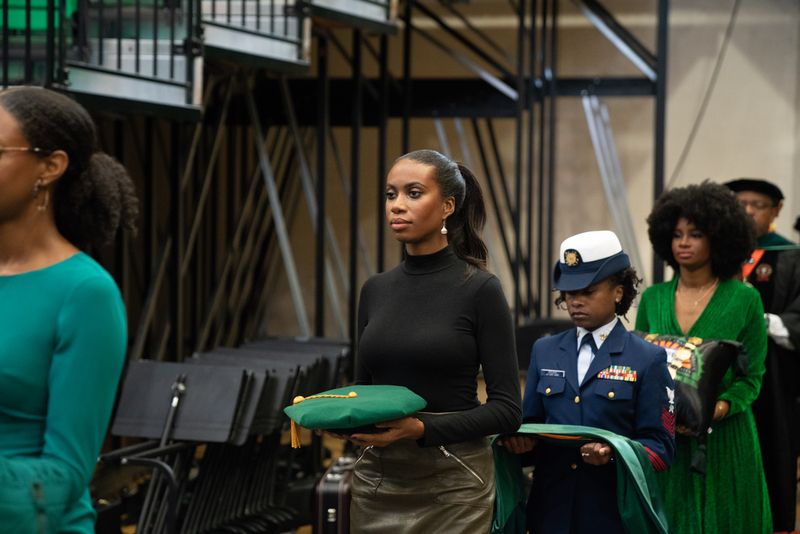 I know he will be an excellent president. 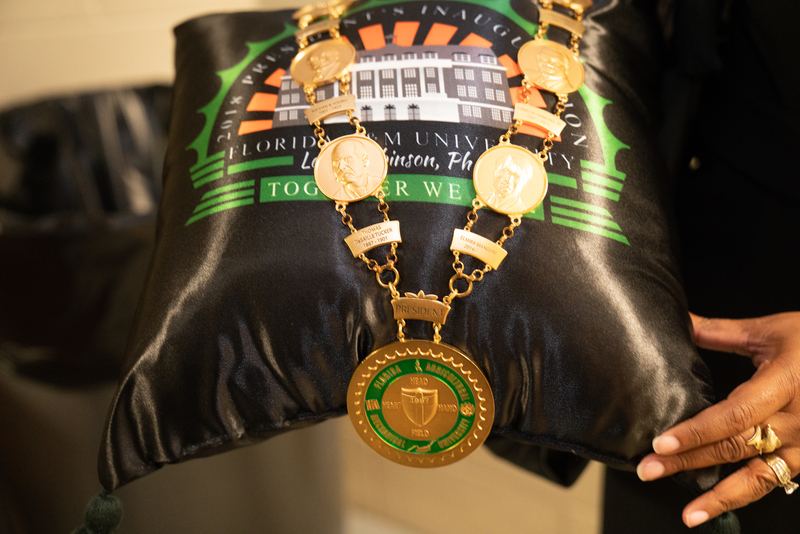 I am very honored to be here and to play a part in Larry’s Inauguration,” stated Macias. 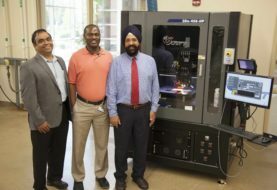 Robinson has big plans for the University, including a stronger partnership with the University of Florida and a commitment to helping the financial well-being of the students. 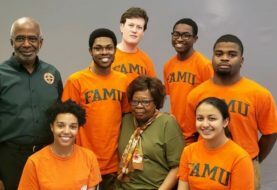 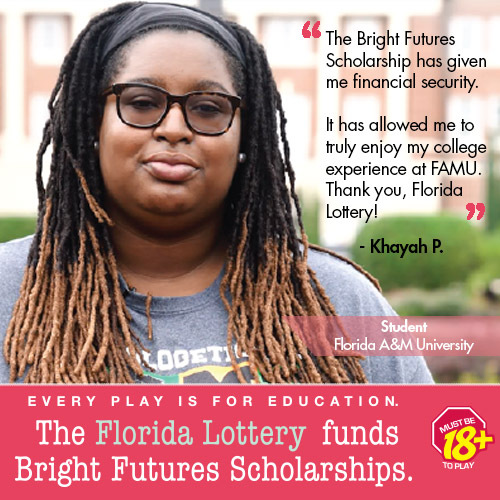 The event focused on the theme “Together We Rise,” where FAMU pays homage to Robinson and his commitment to collaboration, community and consensus building. 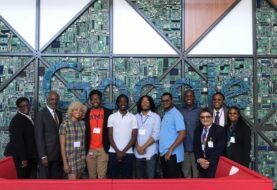 There were several in attendance during the installation ceremony including: delegates from institutions of higher education across the country such as Harvard University, Dillard University, Chicago State University and many more. 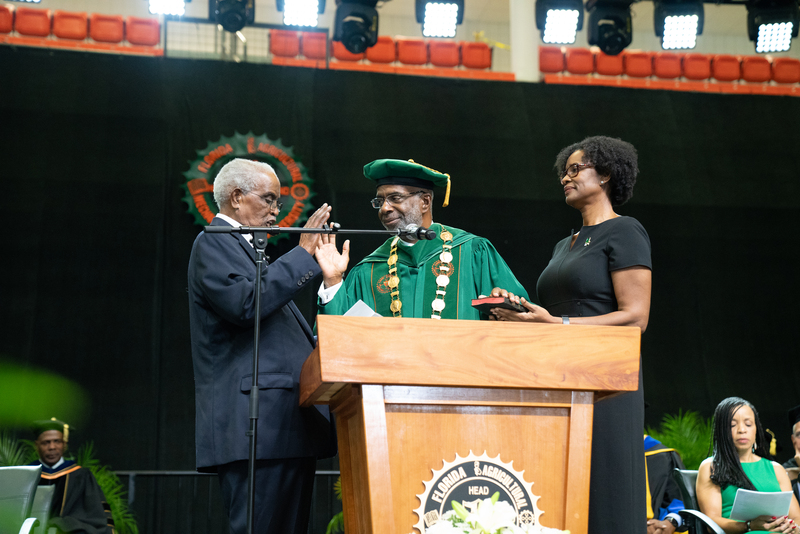 The celebration was followed by a reception in Gaither Gym honoring the 12th president of Florida A&M University.